Brand communities existed long before the Internet. But it wasn’t until the explosion of social networks that customer communities began to evolve into what they are today – consisting of all your customers, wherever they may be. 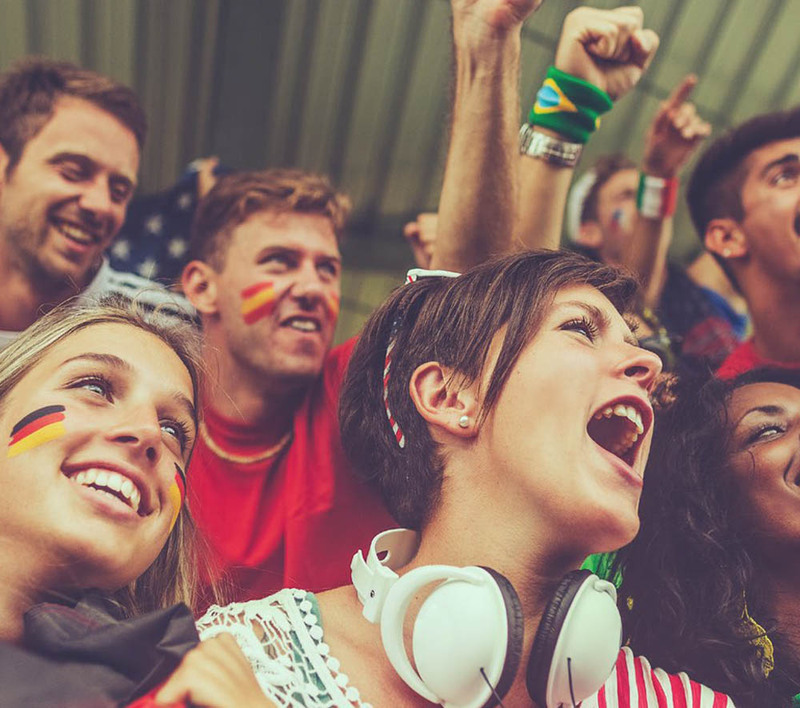 Yet despite the positive impact on cost savings, sales, and customer satisfaction, communities are still one of the biggest secrets in social. 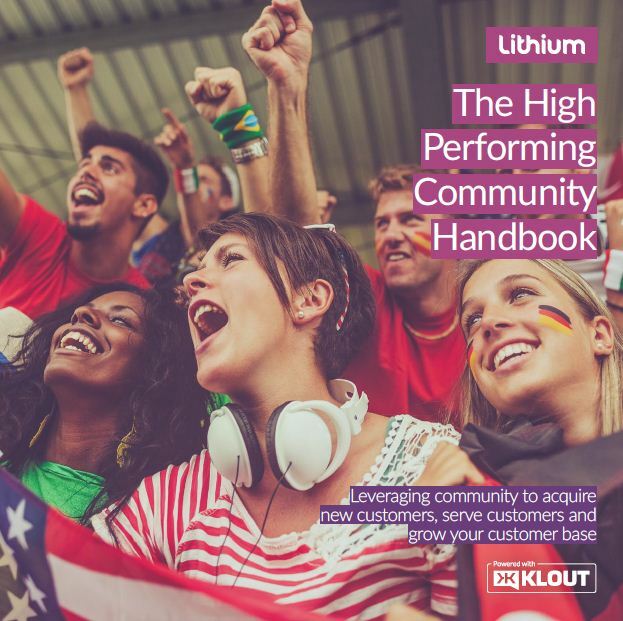 This handbook exposes the secrets to leveraging the power of community at every stage of the digital customer life cycle, helping you acquire, retain, and build loyalty with your customer base to impact your topline. Download the report to learn how.